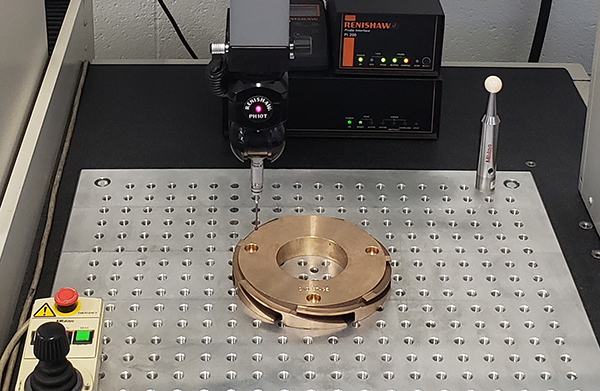 First article inspections per your specifications are performed utilizing CMM’s and other precision measuring equipment all traceable to NIST standards. Our inspectors encompass well over 50 years of experience. All well versed in Military, Aerospace and AMS Specifications and Requirements to name a few. Nondestructive testing is available as well as NADCAP certified processes. Serialization, lot control, certified material, and special packaging are just a few of the many processes we excel in at Harbor Castings. Castings produced under chemical and mechanical properties control.